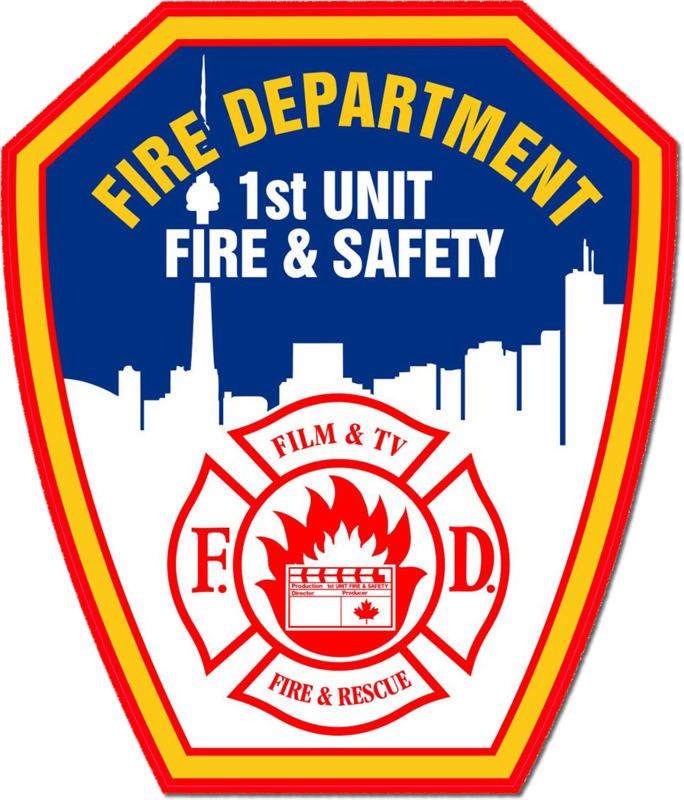 Batman - 1st Unit Fire & Safety (Canada) Inc.
Gotham City: dark, dangerous, ‘protected’ only by a mostly corrupt police department. Despite the best efforts of D.A. 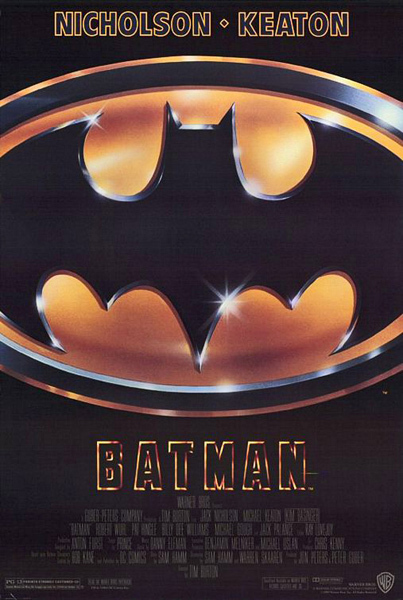 Harvey Dent and police commissioner Jim Gordon, the city becomes increasingly unsafe…until a Dark Knight arises.